TUC – Unidentified brickworks – Possibly Scottish. 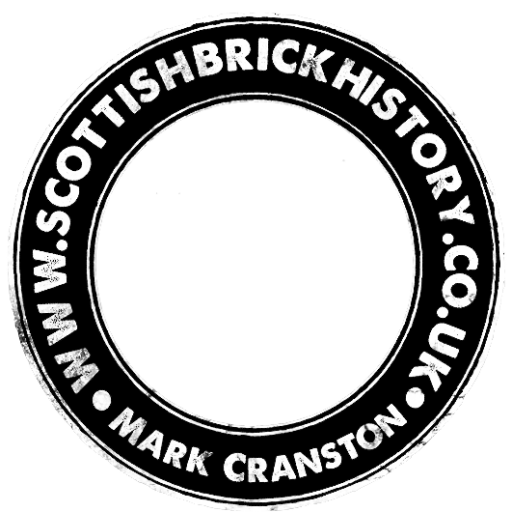 UGB – Unidentified brickworks – possibly Scottish. X – Unidentified brickworks – possibly Scottish.